Maybe you’re interested in applying for your first credit card. Maybe you’ve been using your credit card for as long as you can remember. Or maybe you’re ready to make a change from your current card. This is a common question asked by consumers who don’t have any experience with a credit card. Unfortunately, there is no simple answer to this question. Some people opt for a secured credit card, as they need to build up their credit score before moving onto a more traditional offer. Others are most interested in rewards credit cards, as they want to get something in return for the money they spend. The best way to answer this question is to make a list of your wants and needs. From there, compare this list to all the available offers you qualify for. Once you know why your credit card application was denied, you can alter your approach in the future. Is it okay to make the minimum payment each month? Your credit card issuer has no problem with you making the minimum payment. In fact, they prefer it because they’re able to collect interest. From your point of view, it’s best to pay your balance in full each month. This allows you to avoid interest charges, while better managing your credit card and finances as a whole. 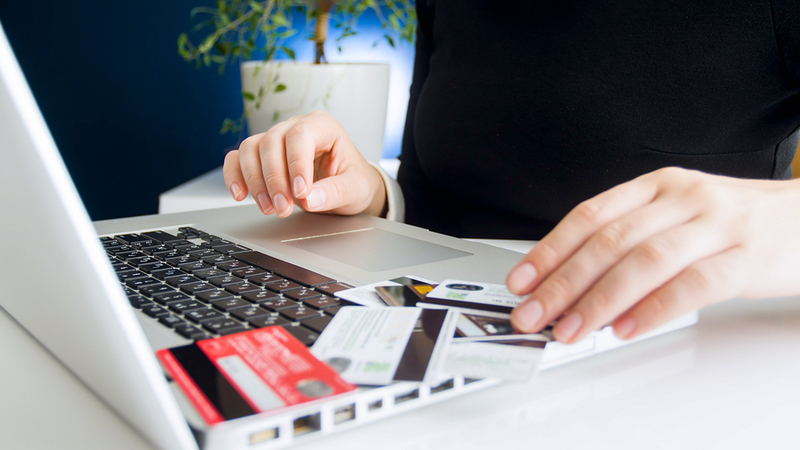 What is the appropriate number of credit cards to carry? This is another question with no definitive answer. Some people are okay with one credit card, especially if it has a high limit. Others like to carry multiple cards, as they have a different use for each one. The real question is this: do you have a plan in place for responsibly using your credit card(s)? There’s nothing wrong with carrying more than one card, as long as you use them in a responsible manner. What fees are associated with my credit card? This differs based on the credit card you’re carrying. For example, some credit cards don’t have an annual fee, while others charge $100+ every year. For a full list of fees – such as late fees and foreign transaction fees – contact your credit card issuer. This allows you to take steps to avoid common fees. As you ask and answer these credit card questions, don’t be surprised if others come to mind. The more knowledge you collect the more confident you’ll be when choosing and using a credit card.